Need help calculating lease repayment terms? 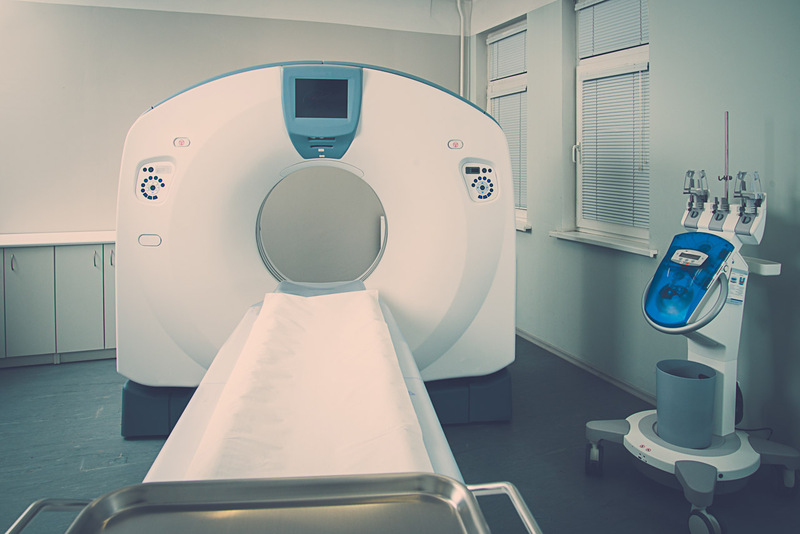 GARC specialise in the assessment and financial planning of medical assets. We let you know what your equipment should be worth and resell on your behalf. We safely test your equipment in our premises before remarketing. 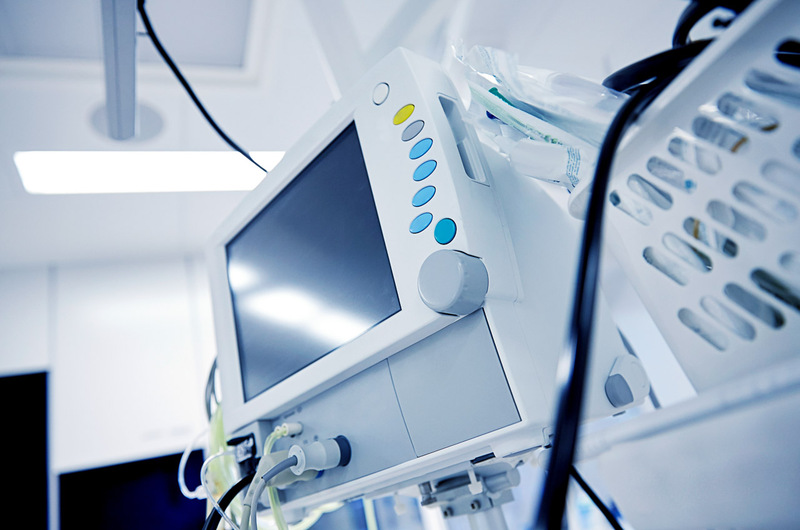 We are perhaps one of Europe’s largest and best known resellers of used medical equipment.